The traditional idea of needing a degree to get the highest paying jobs is history. Thate reality has dramatically changed over the last two decades where salaries did not grow but tuition fees did. Did you know that the average Bachelor Degree holder will take 21 years to pay off a student loan? In fact, why bother with a job that requires a degree at all, if it doesn’t pay accordingly? Did you know that the average monthly student loan payment (for borrower aged 20 to 30 years) is a monthly $351 (2018)? That this will the reality for graduates up to an average of 21 years? Instead of a lot of debt to start your working life with, including the missed minimum 4 yours of not earning a dollar? Look at these ways of earning a living from the start that actually pays well! 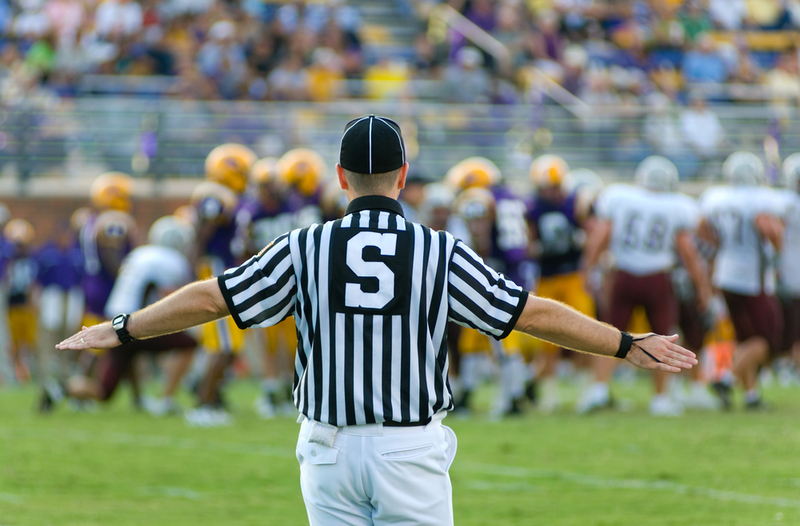 1)Professional Sports Referee: At salary levels of $120 000 to $555 000 this may sound too good to be true, especially because no academic exertion is necessary apart from obtaining referee certification in the particular sport you want to referee in. The stakes are high, but so is the return if you have the nerves for putting it all out there with no guarantees of ever gaining enough recognition to join in on this multi-billion-dollar industry. 2) Commercial Pilot: Not your Top Gun scenario with fighter jets, white uniforms, and maverick air maneuvers but, if you want to spend most of your working day among the clouds ample opportunities are available in: flight charters, aerial photography, aerial fire-fighting to name but a few. 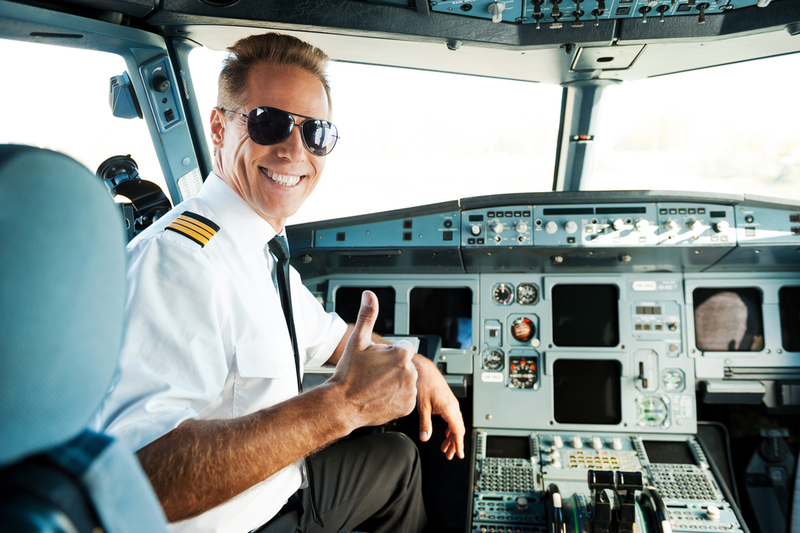 Certification takes about 12-18 months depending on how long it takes to accumulate your 250 flight hours. Once established the average earnings range from $49k – $160k per annum. 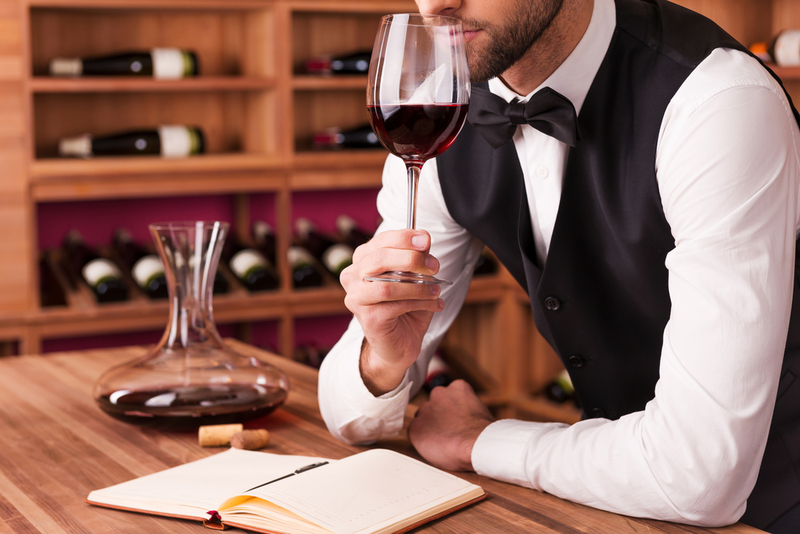 3) Master Sommelier: Imagine spending your days dining and wining in the finest restaurants and hotels around the country….and getting paid for it. Master Sommeliers are the expert stewards of the food and hospitality industry. You will be responsible for sourcing wines to pair with the dishes that the establishment offers, conduct wine tastings and offer wine recommendations to patrons. Master Sommeliers are certified by the CMS (Court of Master Sommeliers) and may earn up to $160 000 per annum. However, before dusting off those forgotten bottles of wine in the cellar, be reminded that there are currently only 229 Master Sommeliers worldwide. If you want a taste of it, you’re going to have to work for it. 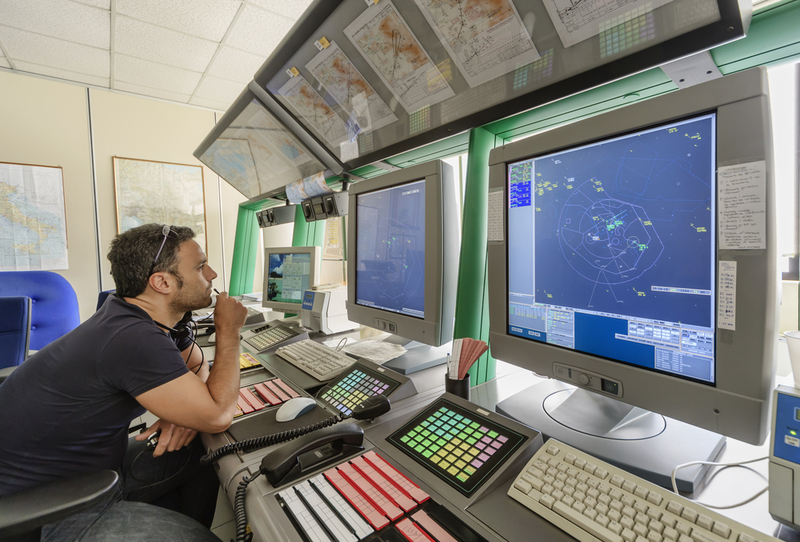 4) Air Traffic Controllers: Seen the movie Pushing Tin and you have it about right. Are you cool, calm and collected in the face of adversity with next level OCD when it comes to accuracy and detail? 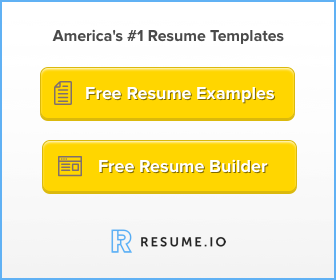 If affirmative, then is this is potentially the job for you to earn a six-figure salary in just a few years after starting out on an entry-level salary of around $94 000. Join the curators of the sky industry by enlisting the military or completing the necessary training through the Federal Aviation Administration (FAA). 5) Programmers: Do you have a neck for languages…. of the IT kind that is? Computer programmers are the brainchild’s behind the apps, programmes, and systems we take for granted every day. Coding, coding and more coding is your daily destiny. 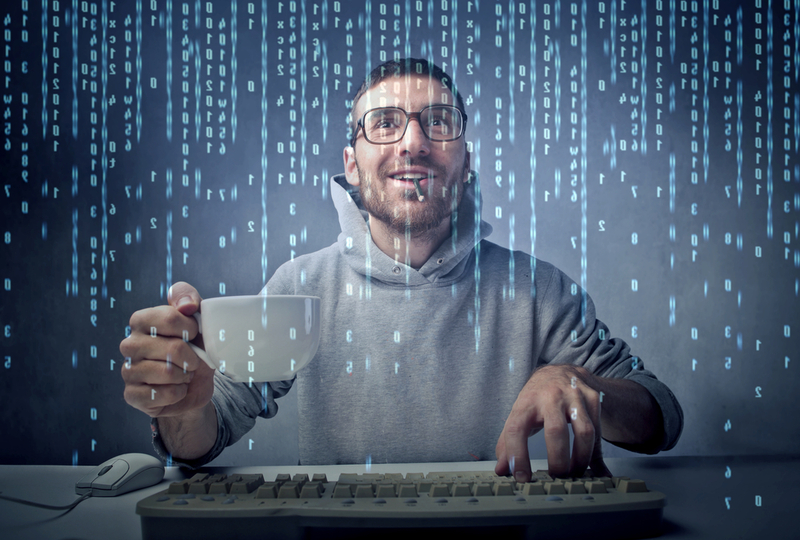 Programmers are well rewarded for their daily engagement with binary zeros and ones at $70 000 per year. 6) Power Distributors: In this job, you will literally have the power. 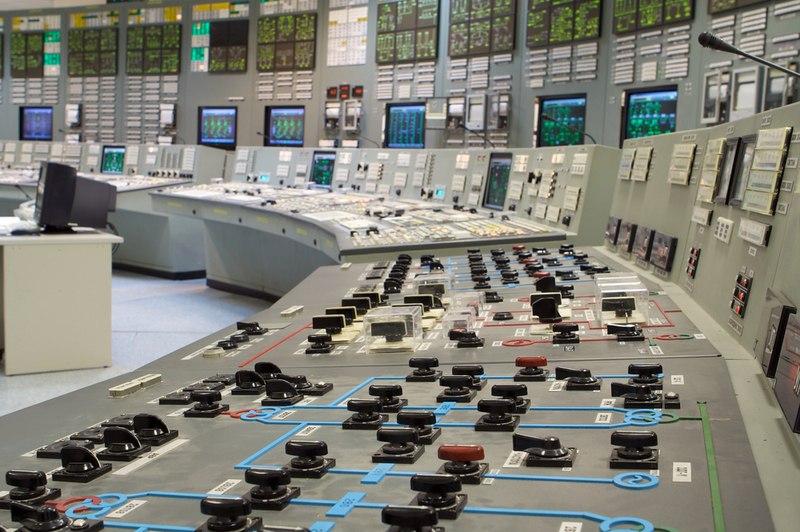 Power Distributors monitor and control steam input and electricity output in power plants. On the job training is common and coursework includes electrical engineering and power production subject matter. Distributors earn average salaries of $81 000. 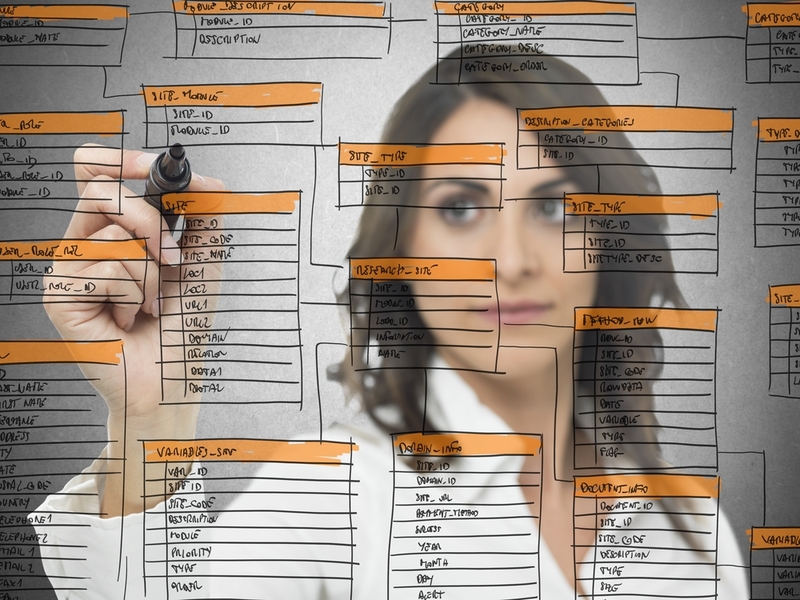 7) Database Managers: These individuals are responsible for organizing and storing data securely using specialized software and system architecture. Accessibility, integrity, and safety take on whole different meanings in this industry. Numerous certifications are available for those not interested in spending four years at university before finding a job. The median yearly salary in this field is $70 000. 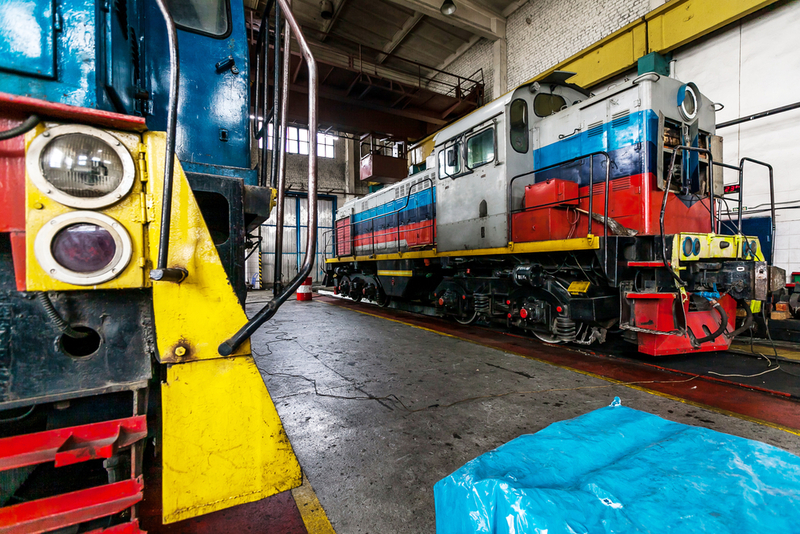 8) Locomotive Engineer: For any other engineering job, you would need a 4-year Bachelor’s Degree in chemical, electrical or mechanical engineering. Not this one though. Locomotive Engineers need a high school diploma and a couple of certifications which can be completed while already working. Salaries bring in an average of $62 000 per annum. You will be responsible for operating electrical, diesel or gas-turbine trains in the freight or passenger transportation sector. 9) Underwater Welder: Are you the first one to pack scuba gear when going on a beach holiday. Well, how about getting paid $60 000 a year for your underwater antics? If you are top notch that number can go up to a comfortable $110 000 package range. 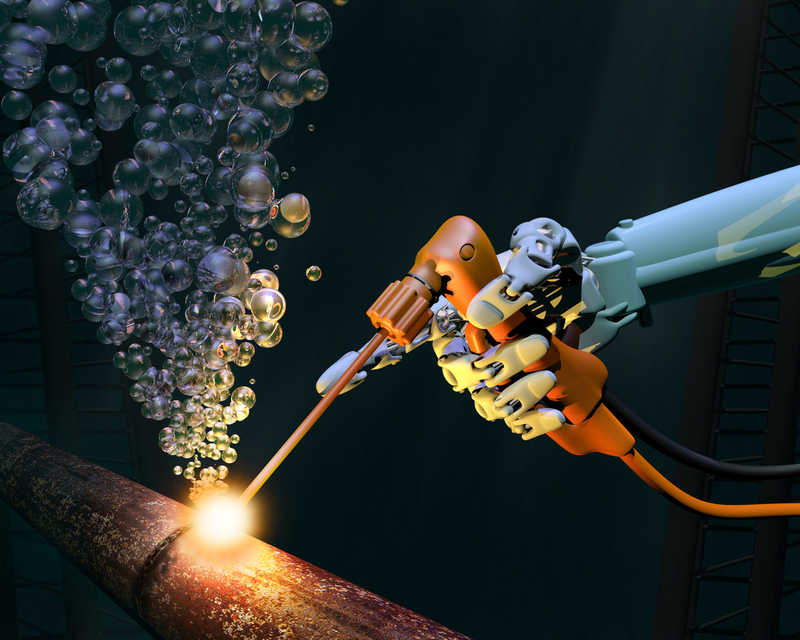 Welders of the waters repair submerged areas of structures like oil rigs and bridges. You would need a quite a few diving licenses, but you probably already have that certification done and dusted already. 10) Boilermakers: A very in demand trade primarily in the food manufacturing, gas, mining and industrial plant facilities. They assemble, install, and repair boilers, closed vats, and other large vessels or containers that hold liquids and gases. The work can be physically demanding and even dangerous at times. If you are willing to take the risk, are flexible to work in remote locations and are not afraid of heights you will always have job prospects in this field. The further away from home, the higher the pay. In Alaska, the average salary is around $75 000 per year. While boilermakers in the oil and gas sector can easily make the $100k a year. 11) Dental Hygienist: Love interacting with people (who cannot talk back most of the time)? 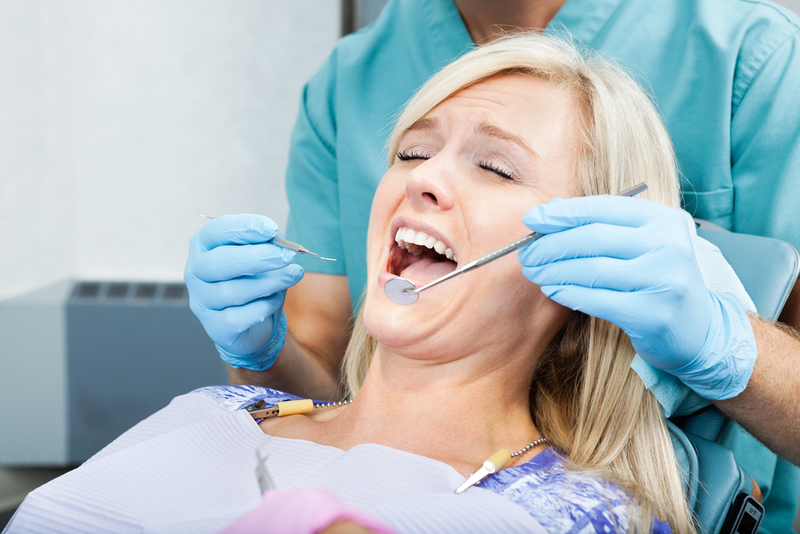 A dental hygienist is instrumental in creating noteworthy smiles. As humanity will always be subject to vanity employment growth in this sector is forecasted at around 20%. A 2-year associate’s degree gets you in and at pay scales of between $80 000 to $100 000 with set office hours to plan the rest of your life; you will be smiling all the way to the bank. 12) Detectives: Not quite a Sherlock Holmes story where every case has a happy ending. Detectives or Criminal Investigators are responsible for investigating crime scenes, collect evidence and write reports for use in court cases. 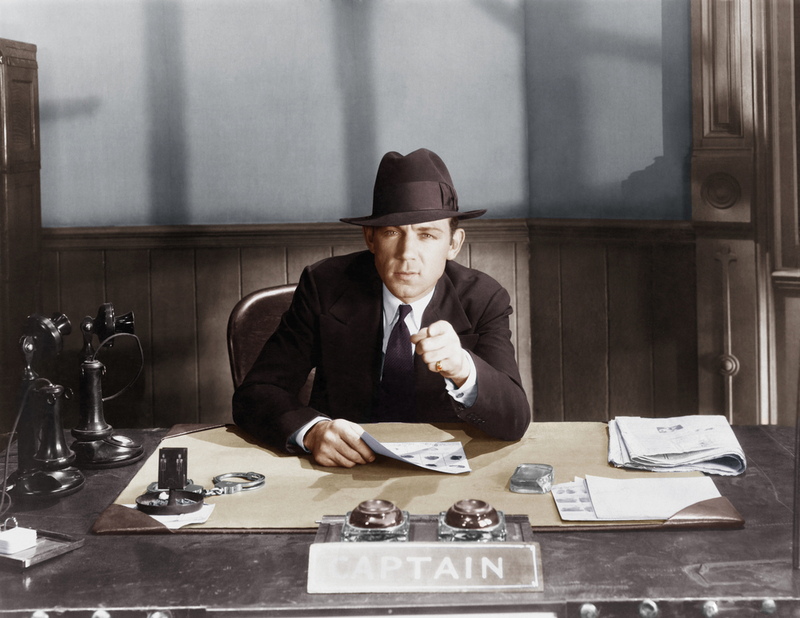 Due to highly stressful and downright dangerous working conditions, detectives earn at the higher end of the salary scale of the law enforcement sector. After completing a police academy programme, coupled with a few years of experience you can expect to make near $95 000 per year. 13) Diagnostic Medical Sonographer: Perhaps you did not get the GPA to spend your days as a Neuro Surgeon to the likes of Grey’s Anatomy, or maybe funding is an issue. Consider the opportunities in sonography then. An essential part of patient care where you will be scouting around in the internal anatomy of the human body to track disease progression, find evidence of medical conditions or even monitor the development of tiny humans to be. An after-school diploma and a few exams with the American Registry for Diagnostic Medical Sonography (ARDMS) will open the door to a meaningful career with earnings of up to a $100k. 14) Aircraft Mechanic: Allow your career to take flight (from the ground that is) and consider doing important work that ensures the safety and operational efficiency of everything mechanical on cargo planes, civilian aircraft or commercial airliners. 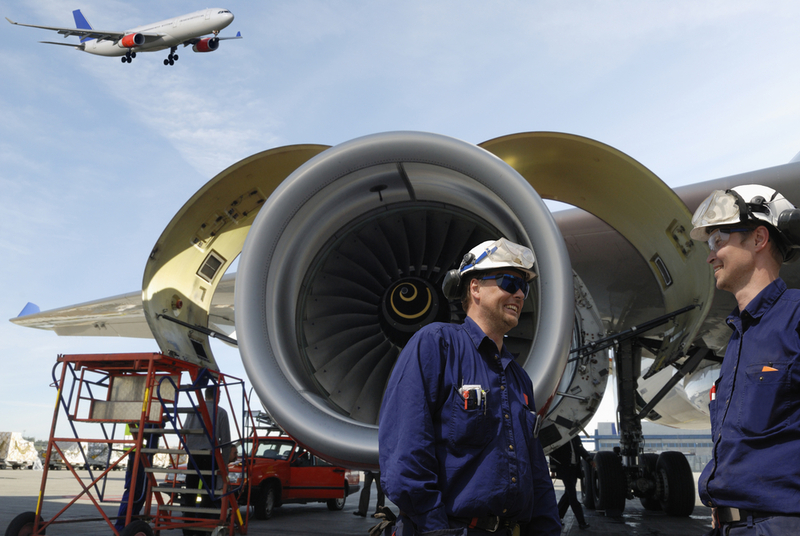 Aircraft Mechanics are very well paid, up to $95 000 per year. Formal certification is not required but definitely advised, and you can attend training schools with registered Federal Aviation Authority providers. 16) Shipping Engineer: These individuals don’t spend much time on the solid ground and a day in office is somewhere in the Atlantic, Pacific or Caribbean Ocean. 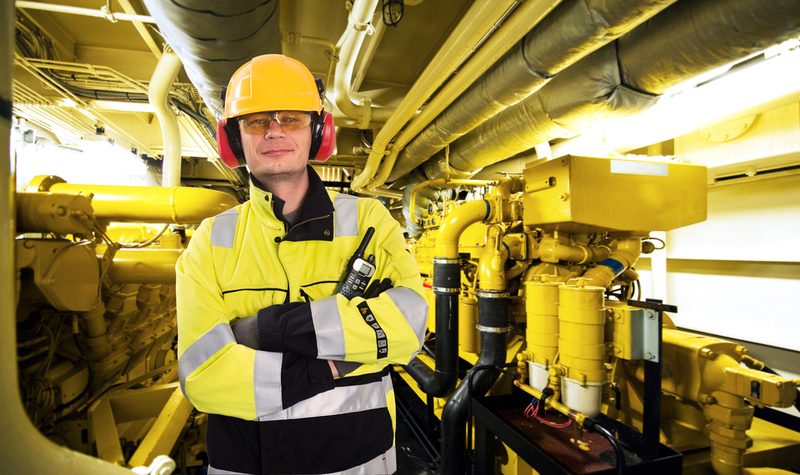 Shipping Engineers supervise and coordinate worker crews responsible for maintaining engines, boilers, deck machinery or electrical, refrigeration and sanitation equipment aboard shipping vessels. Although some companies require a 4-year degree, you can work yourself up the ranks based on experience if you join the military and complete certifications through the US Marine Academy. Shipping Engineers are well remunerated and earn on average $70 000 per year. 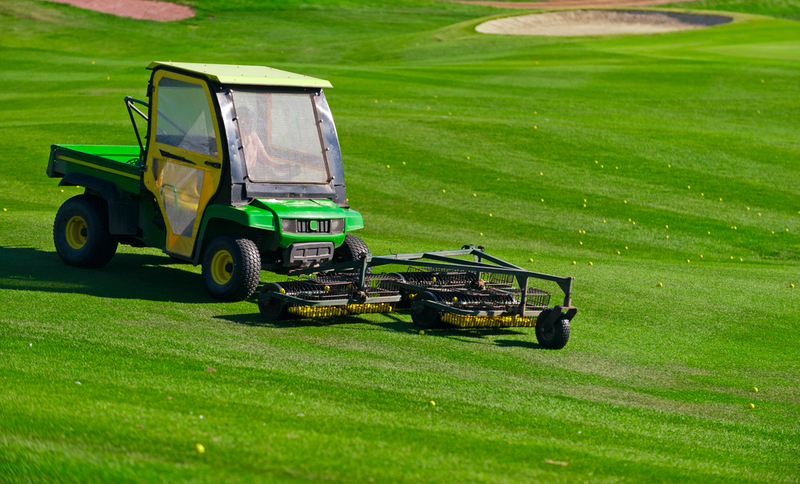 17) Golf Ball Retriever: Yes, that’s correct. There are people out there earning a living from diving into ponds, dams, and rivers to collect golf balls. No degree needed, just a diver’s license to get you started. Golf Ball Divers earn from $50 000 to $100 000 dollars per year. Caution though, you need to have nerves of steel to brace for encounters with snakes and crocodiles lying beneath those murky waters. 18) Plumber: Plumbing is usually the last thing on our minds until you wake up to a drain overflow, waterless taps or a broken geyser. Also, these little mishaps with showers, sinks, bathtubs, and toilets, usually occur at the most inconvenient of times, which is why there will always be sufficient demand for plumbing services. To enter this field, you need to complete an apprenticeship at a certified institution. 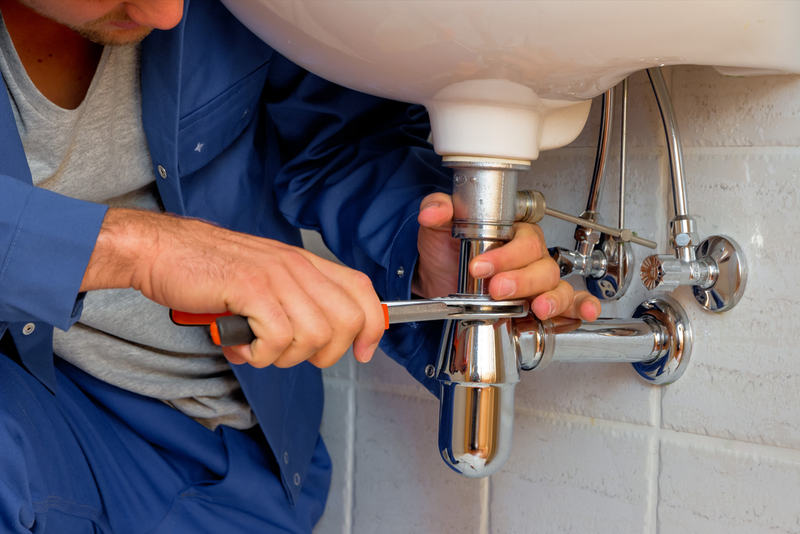 The average salary for a plumber these days is $52.000. 19) Web Developer: These artists don’t use paint and canvas, the create masterpieces with graphics, fonts, and images. They design layouts, interactive features, user interfaces and the backend platforms of websites. 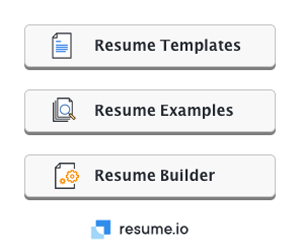 Web Developers can work in any industry as permanent employees or freelance consultants. Remuneration may vary, but average earnings are between $64 000 and $76 000. 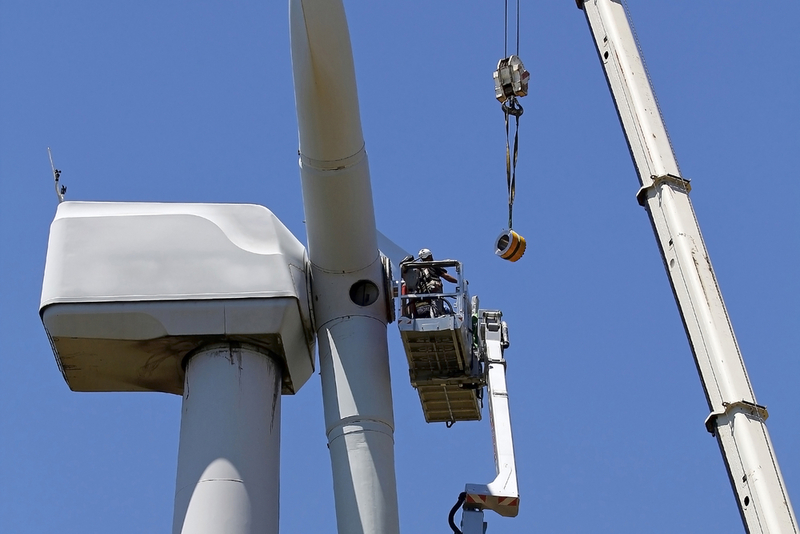 20) Wind Turbine Technician: Certainly not a profession for those afraid of heights. These technicians are responsible for maintenance and troubleshooting of electrical, mechanical, hydraulic components of turbines. Take note though these turbines are 328 ft high with 116ft blades to contend with. Adrenaline junkies interested in this type of career can expect to earn in the range of $52 000 per year, and you have to pass a couple of certified courses before being allowed in the air up there. 21) Insurance Appraisers: If you are slightly obsessed with automobiles, damaged ones that is, then the role of an Insurance Appraiser may be just the opportunity to pursue. You will work closely with insurance companies and auto body shops to assess and appraise damage values on vehicles for insurance claims purpose. This job pays around $67 000 and is ideal for youngsters as well as more seasoned individuals who like the combination of corporate and commercial environments. 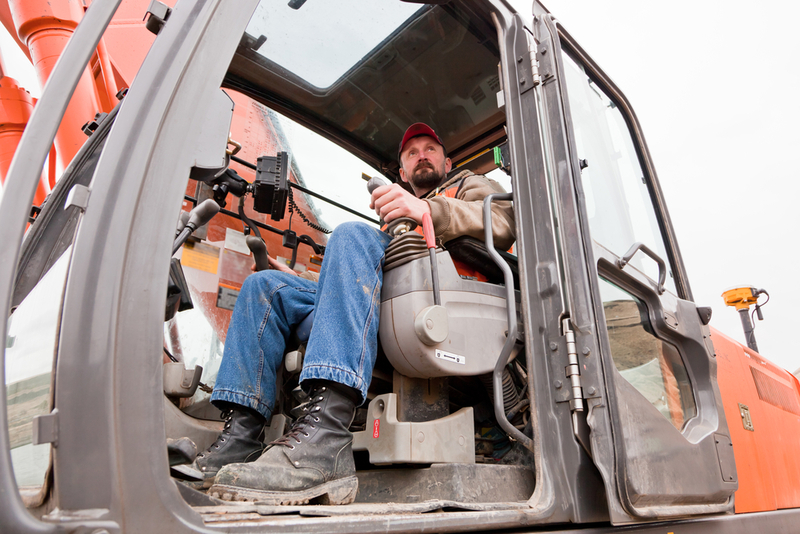 22) Heavy Equipment Operator: Brakes, Suspension, Hydraulics, and Pneumatics. If these words cause butterflies in your stomach, then take a look at the variety of opportunities available for operators in construction, mining, forestry, gas, and exploration. You will work with bulldozers, backhoes, cranes, graders and dump trucks all with the purpose of building, repairing and maintaining infrastructure to enable the average citizen to get on with their daily lives. 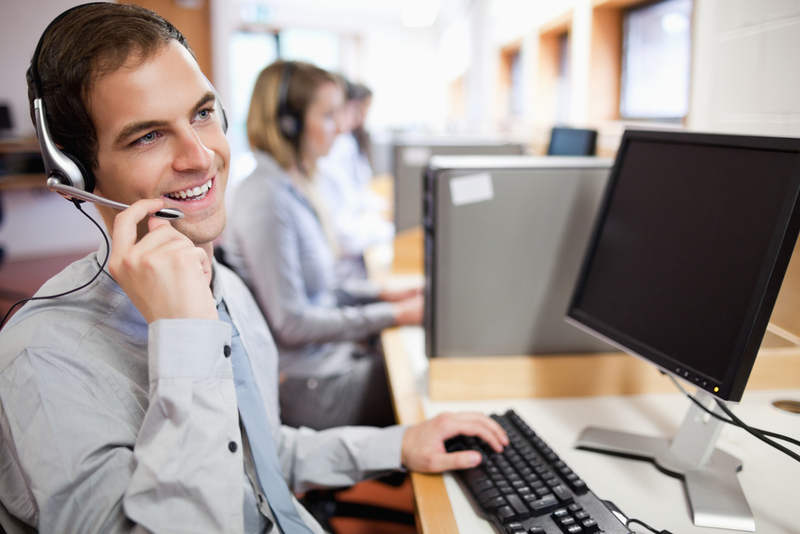 Operators may attend various short-term training programmes, but you can start out with a High School Diploma. Salaries range from $47 000 up to $73 000 per annum. 23) Occupational Therapy Assistant: Aspiring to purposeful employment? Consider a job in Occupational Therapy as an assistant for $60 000 per year but in an environment offering priceless job satisfaction. As an assistant, you will help patients with injuries or impairments to improve their skills to accomplish daily tasks again by themselves and therefore enable their independence and quality of life. 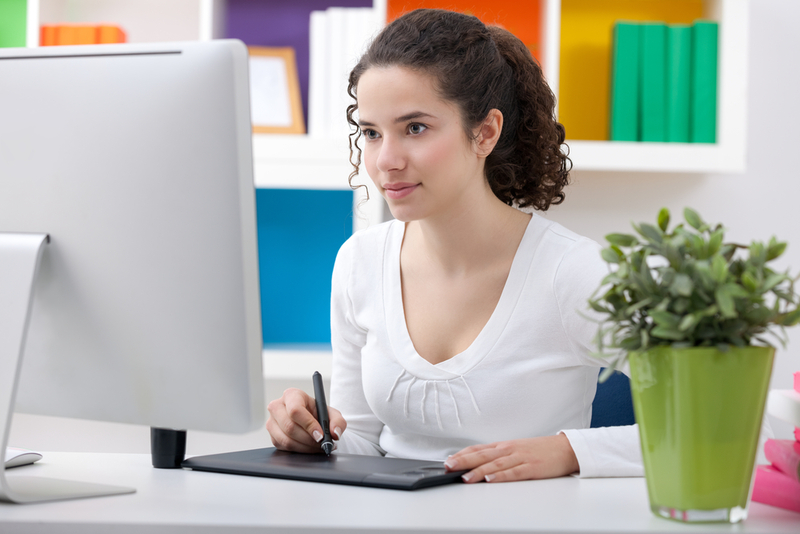 An Associate degree is an entry requirement in this field. 24) Paralegal: You are an avid ‘’Suits’’ fan and is drawn to complexities, versatility and negotiating frenzies of the legal environment, but you feel slightly intimidated by the thoughts of standing in a courtroom. Why not consider becoming a paralegal? In this type of support role, you are the proverbial backbone that those legal eagles would rely on for assistance in contract preparation, trial preps, research and office coordination. A paralegal diploma via the American Alliance of Paralegals is preferred, and you may expect remuneration of about $62k after a couple of years’ experience. 25) Diesel Mechanic: Big wheels. Period. The life of a Diesel Mechanic revolves around trucks, locomotives, buses and heavy industry vehicles. 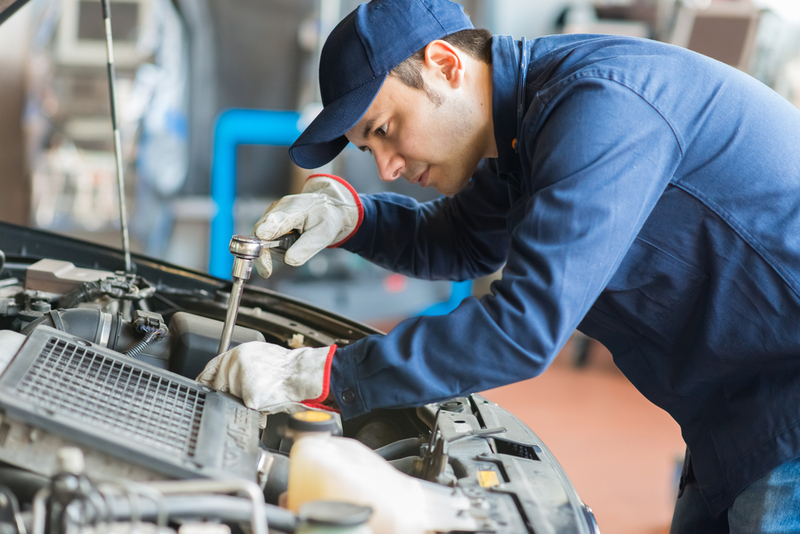 Your skills will be most useful in repairing and rebuilding diesel engines such as trucks, tractor trailers, buses, trains, bulldozers, and ships. Many apprentice programs are available lasting about 6 to 12 months, but you can attend these part-time, while still earning an income. All the dirt, grime and oil you have to deal with is handsomely set off by earnings of between $55 000 and $68 000 a year. 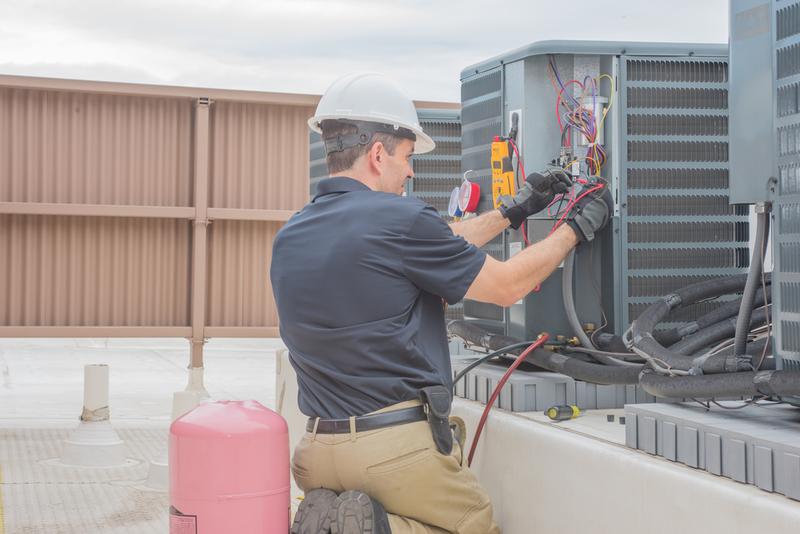 26) HVAC Technicians: Keeping warm air in and cool air out or the other way around depending on the season is why we have HVAC (Heating, Ventilation, and Air-conditioning) systems in our homes and offices. 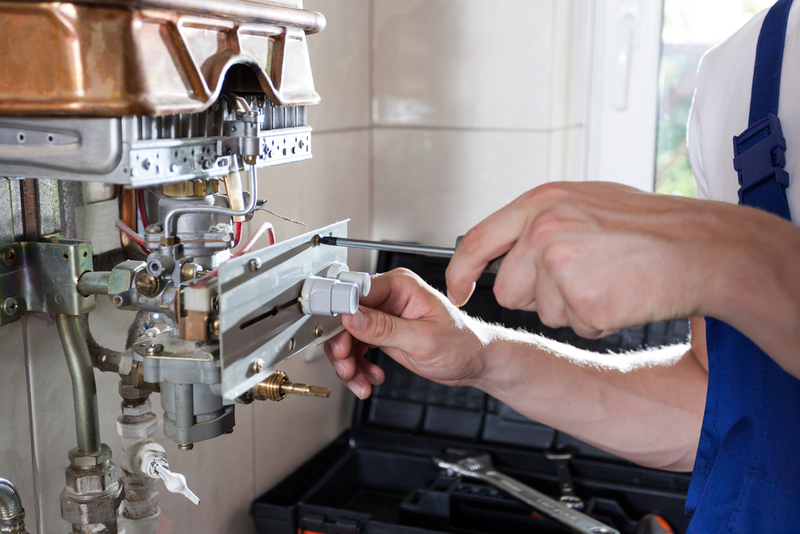 HVAC technicians are responsible for keeping these systems in tip-top condition. To become an HVAC Technician, you need to complete an apprenticeship, but you can earn $48 000 within two years of employment. 27) Massage Therapist: If you feel you have the ‘’magic touch’’ then a career in massage therapy could be on the cards for you. Therapists can specialize in various areas including deep-tissue, acupressure, reflexology, orthopedic, sports massage and even infant massage therapy. This job can be as rigid or flexible as you want it to be regarding working hours which makes it ideal as either a part-time or full-time gig. The average salary of a massage therapist is $40 000 but increases rapidly with added certifications added to your repertoire. 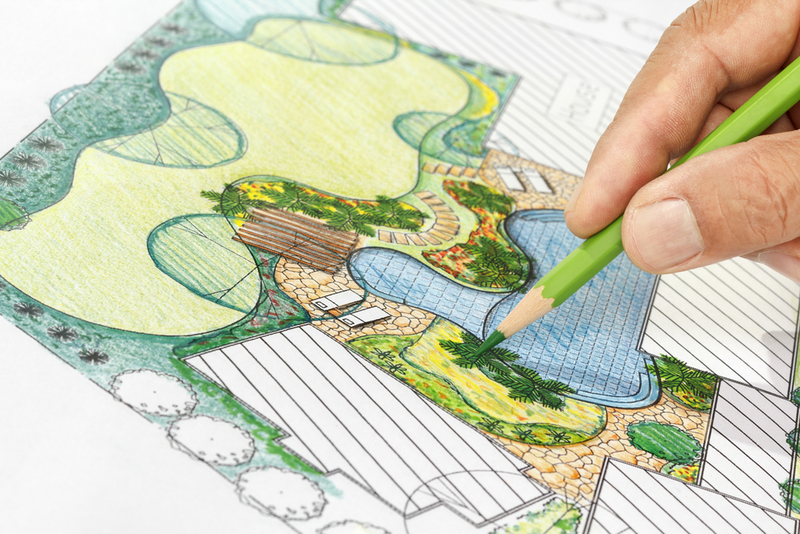 28) Architectural Drafter: Also called Civil Engineering Technicians, these people are responsible for converting architect visions into reality by producing technical drawings of project designs for buildings, residential housing, and infrastructures. An Associate degree is required to work in this field. Drafters can expect earnings of $53 000 on average. 29) Computer Support Specialist: Also called network administrators these are the angels making sure that PC’s work, tablets are optimized and that your printer is rarely offline. For these duties, they get paid around $72 000 per annum. They are also the ones we phone when we have accidentally erased documentation or clicked on an email containing a worm, trojan or crawler causing havoc in our computer realm. Apart from really understanding the inner workings of Information Technology Systems, you need to have a copious amount of patience to deal with IT Illiterate (and very impatient) people on a daily basis. 30) Medical Equipment Repairers: Medical School is not for everyone, but that doesn’t mean you cannot make a valuable contribution to patient healthcare. This is no DIY environment, and one does need an associate’s degree, that is two years in biomedical equipment or electronic engineering to start a career in this field. 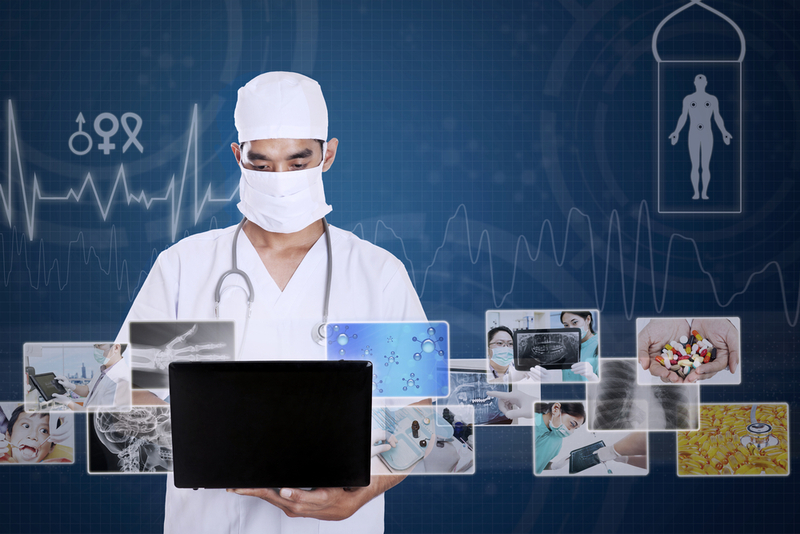 Highly specialized medical equipment requires continued maintenance and parts replacement to ensure adherence to safety rules and regulations. Medical equipment repairers are responsible for preventative maintenance, installation, programming and testing of equipment at hospitals and other healthcare facilities. Salaries may vary across states, but the median earnings in this sector are about $50 000. 31) Food Service Managers: The operations of a restaurant are the responsibility of the food service manager. As the lead of the staff, they ensure customers are satisfied and manage the business to ensure its profitability and operability. 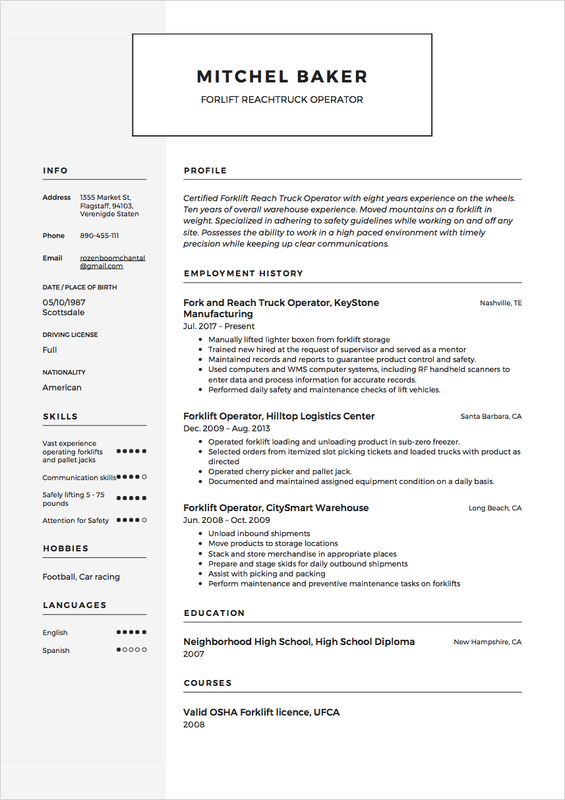 Most applicants have a high school diploma and several years of experience in hospitality. Some food chain restaurants offer free university programmes to its staff while you are still on the payroll. As a reiterating side note to confirm the idea that a 4-year degree is not the only constituent ticket to success, think Branson, Jobs, Dell, Ford, Rockefeller, and Spielberg. Yes, you guessed it. None of these global influencers rose to the pinnacle of success backed up by a 4-year degree. Grit, talent, street smart and copious doses of very hard work steered them to the top of the money chain. Not that money should be the only motivation in the journey to career self-actualization, but it certainly ranks in the top three for most people.